India is known to have one of the biggest railways in the world and lakhs of people travel by rail everyday in the country. Truly, Indian Railway can be titled as the Backbone of the country. Besides serving a large chunk of population, Railway has also been credited for building some of the most beautiful railway stations in the country, many of which have become major landmarks today. 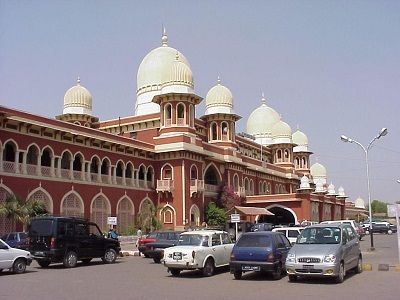 Secunderabad Railway Station is recognized as one of the most beautiful railway stations in India, which was primarily the main railway station of the royal Nizam. The historical fort like building attracts thousands of tourists, who come here to witness its glory and old time charm. 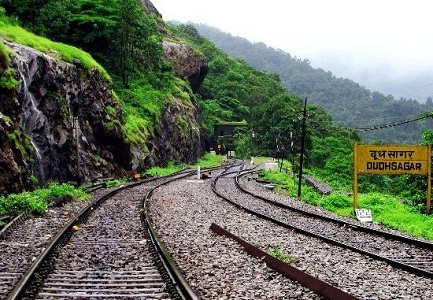 Dudhsagar Railway Station, which lies close to the splendid Dudhsagar Falls, is counted among the most beautiful railway stations in India. The view of the falls from the station is absolutely exquisite. 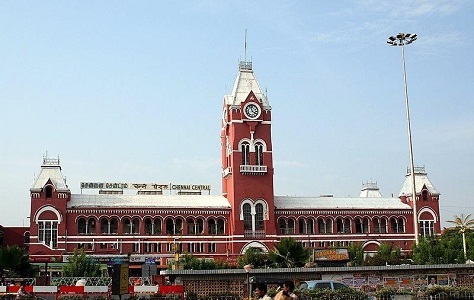 Featuring next on the list of top 10 most beautiful railway stations in India is the 138 year old Chennai Central Railway Station, which stands till date, as one of the most glorious landmarks in the city. It is also one of the busiest railway stations in South India. One of the best looking railway stations in the country, Kanpur Central was built in 1930, originally to look like the Lucknow Railway Station, but it could not happen due to shortage of funds. 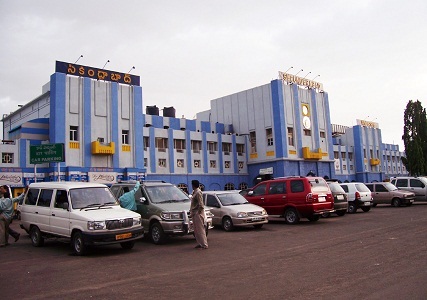 Today, it is one of the busiest railway stations in the North Central region. 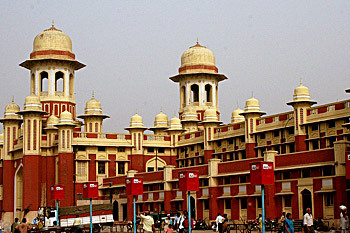 Char Bagh literally means four gardens and this beautiful railway station is located in the city of Lucknow. 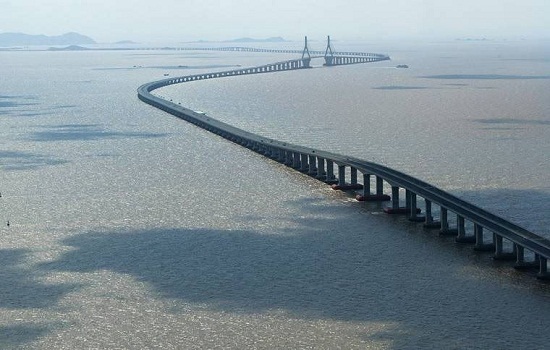 The place is famous for its architectural splendor and looks like a glorious palace, with amazing towers and domes. 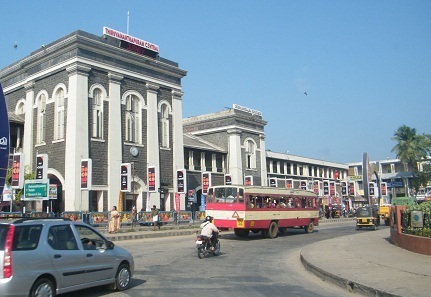 The next name to be included in the list of most well built railway stations in India is that of Thiruvananthapuram Railway Station. Besides being one of the famous landmarks in the city, this railway station also houses state of the art amenities like restaurants, accommodation, shopping mall, books shops and internet cafes. 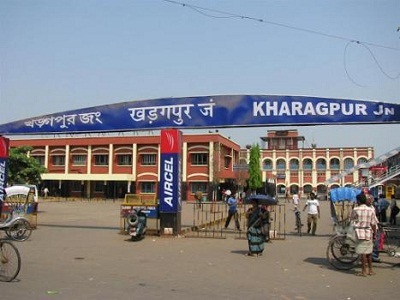 Featuring next on the list of top 10 most beautiful railway station in India is the Kharagpur Railway Station, which has the longest railway platform in the country and the third longest in the world. It has been called the Gateway of South Eastern Railway as it is the busiest railway station in this region. When we talk about the aesthetically beautiful and technologically advanced railway stations in India, then Vashi Railway Station definitely takes the cake. 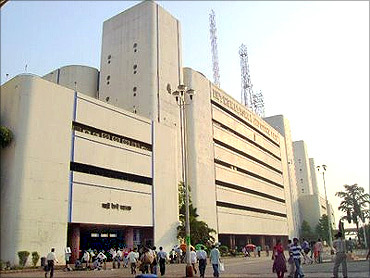 The station features an International Infotech Park along with commercial complex including offices, making it one of the most unique railway stations in the country. 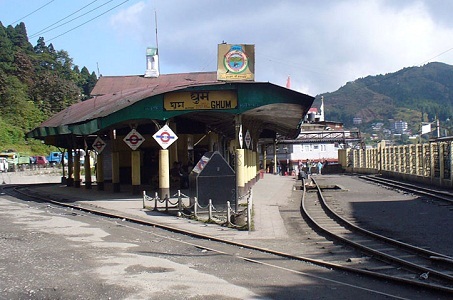 A small hill station lying close to the popular tourist place Darjeeling, Ghum Railway Station is the highest in the country and 14th highest in the world. This charming little railway station is a part of the Darjeeling Himalayan Railway. 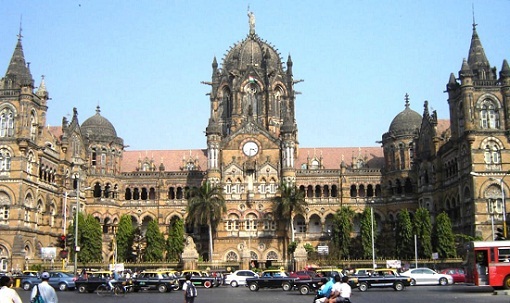 Chhatrapati Shivaji Terminus, popularly called CST, has aptly been acclaimed as one the best and most beautiful railway stations in the country and has been declared a UNESCO World Heritage Site. It is used by both, local trains as well as long distance trains to destinations across the country. Some other beautiful railway stations in India are those of Cuttack, Vijaywada, Howrah, Dwarka, Kanyakumari and Barog.